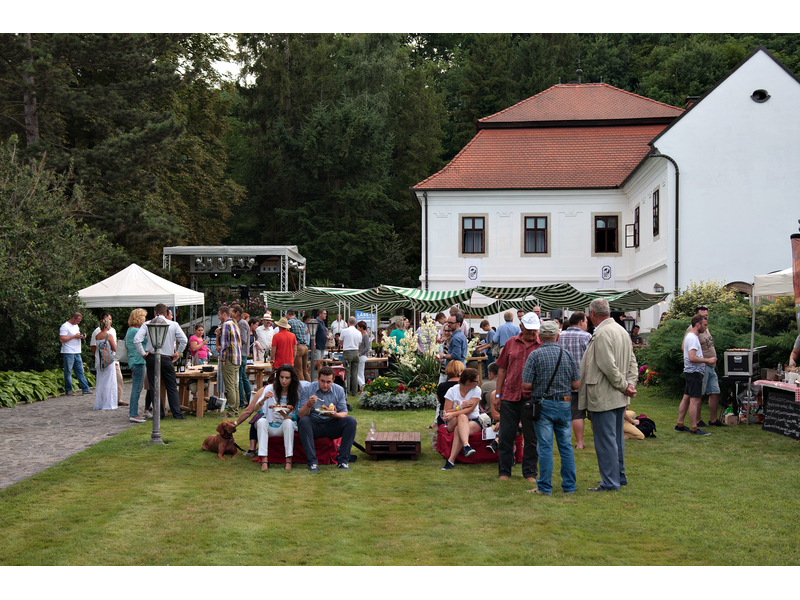 Fans of the picturesque landscape of the Tokaj Wine Region, cuisine, superb cultural events and, of course, Tokaji wines from vines growing in the volcanic lands get together each summer for Bor, mámor, Bénye festival in Erdőbénye, the heart of the region. 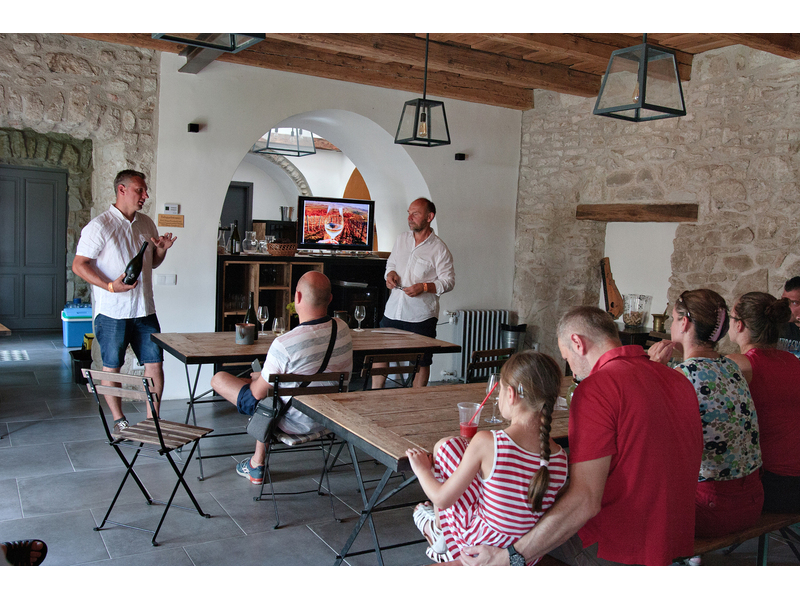 The visionary organisers first dreamt this extraordinary event in 2009 to present Erdőbénye, perhaps the most magical village of the stunning Tokaj Wine Region. 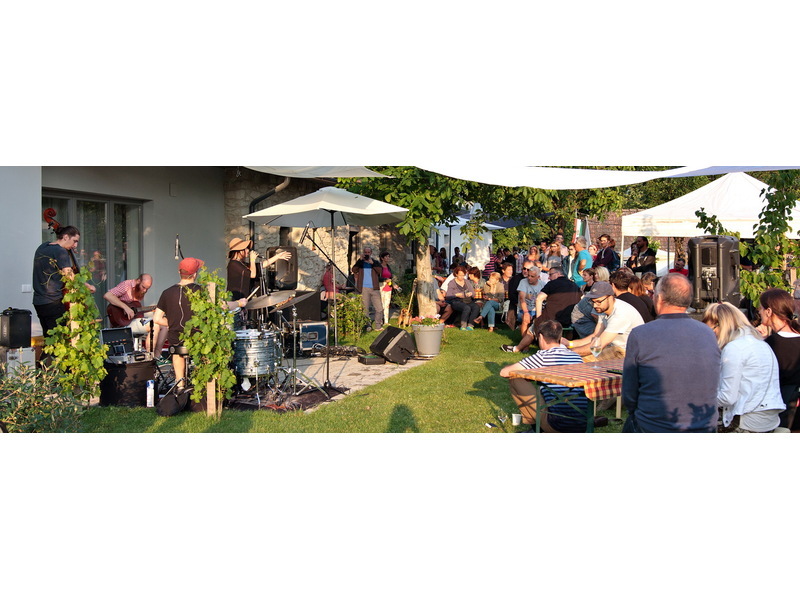 And since then this attractive settlement known affectionately as Bénye has become a great meeting place, the venue for this four-day heady event. 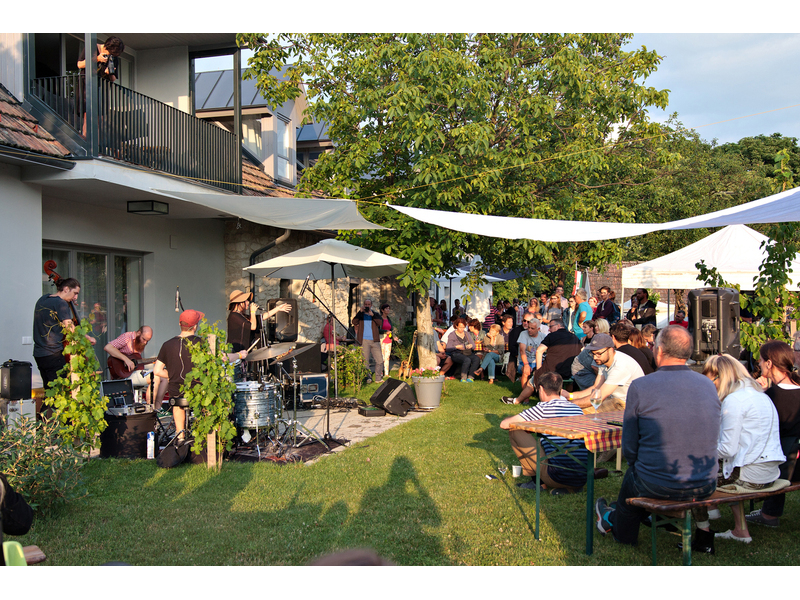 During the festival the attractive gardens and wineries – each with its own unique style – open to visitors who can enjoy a wide variety of events from concerts to literary readings, handcraft workshops to bike and birdwatching tours – and plenty for children too. 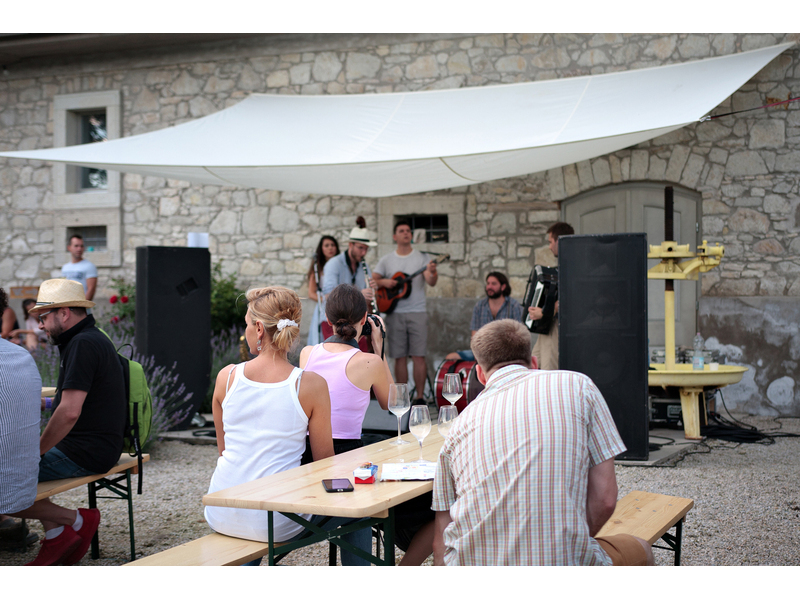 Not to mention the great wines and tempting dishes from top restaurants from the region and further afield. 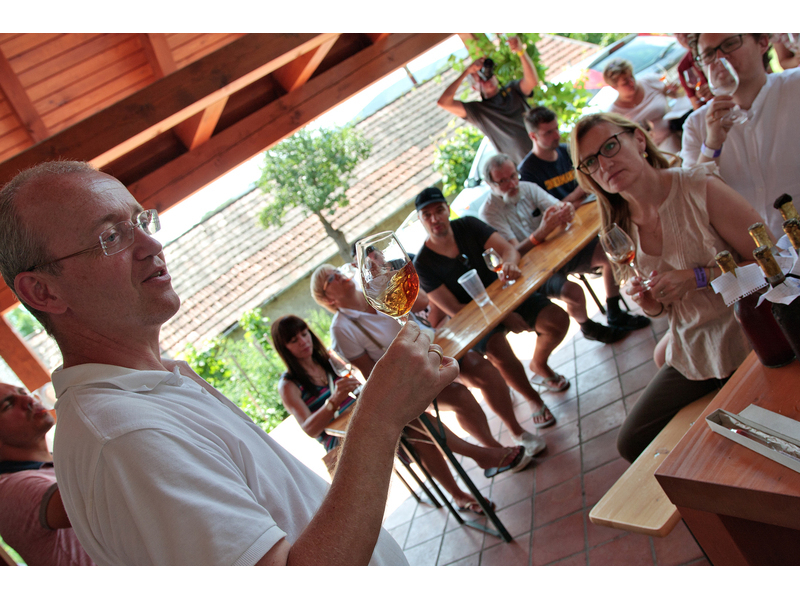 The winemakers and wineries of Erdőbénye present themselves and events reaching from the contemporary to traditional.